The world has become a global village, and Belfast has not been left behind. The era of asking your neighbor for a good plumber referral is gone. Nowadays, people prefer searching online for services and a plumber in Belfast will require an excellent online presence to attract clients. A unique online marketing strategy is paramount to their success in their job. Below are some of the tips. The first thing you will need is a functional and attractive website to steer clients your way. A site helps build your online visibility and increase trust in its visitors. Contact information such as your email address and phone number should be included therein. Typos should be avoided at all costs in the contact information since you will lose your clients and any inquiries. People rely on trusted business directories on the Internet when searching for services being rendered. 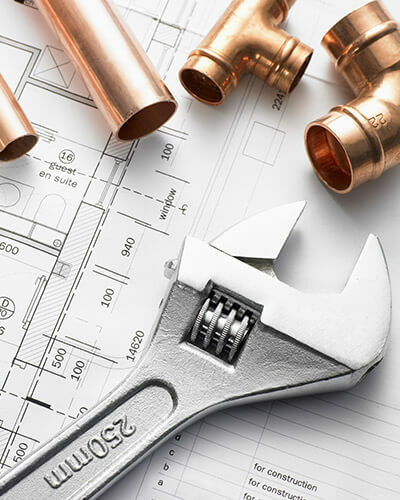 Therefore, it is vital to add your plumbing business to these directories as they will build trust and increase your chances of being found by your customer. Two in every three people in Belfast have active social media accounts which may include Facebook, Instagram, Twitter and so much more. Using these tools to market your business would be a definite plus. Anyone not using social media marketing for their plumbing business would be missing out. Through this, brand awareness is increased. You must use money to make money. This is a profit-making venture, and your money will have a greater ROI. Paying for your advert to run in search ads is a good strategy since a potential customer will most likely click on the ad and land on your website. The best part about it is that you will only be charged when someone clicks on the ad. Over the recent times, demonstration videos have become very common on YouTube. Most people in Belfast if asked would say that the first place they go to when having a plumbing emergency would be YouTube to find a solution. So why not do this to increase your marketing strategy? Providing solutions to your clients here will build trust and transparency with the audience. More and more of them will want to be associated with your brand. There are a lot of Q &A communities on the internet these days. Many people in Belfast are associating with these groups to find solutions on the day to day problems. Take part in these forums and discussions such as Quora. This grants you a chance to showcase your skills and expertise and will also lead to brand awareness of your business. 90% of customers read online reviews and Belfast is no different. 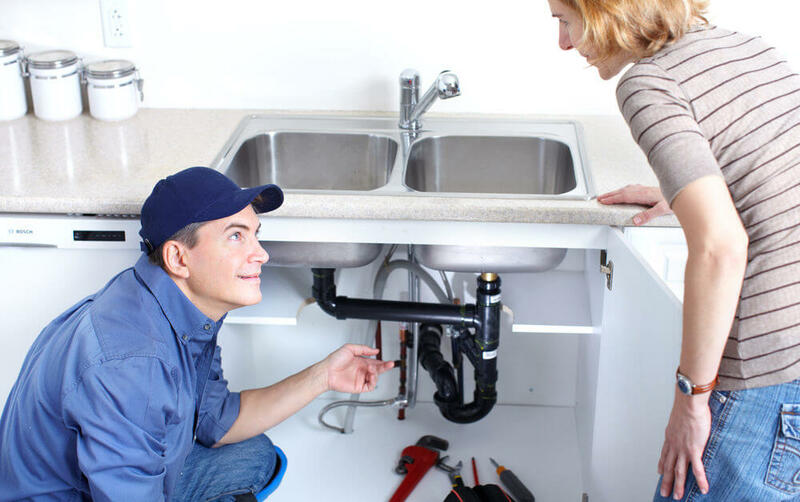 No customer will associate with a plumber having a 2-star rating and leave a plumber with a 5-star rating. There are always chances that one in 200 customers may write a bad review and that may affect your business negatively. However, good reviews will lead to a prosperous business and will impact your customers’ decisions positively. 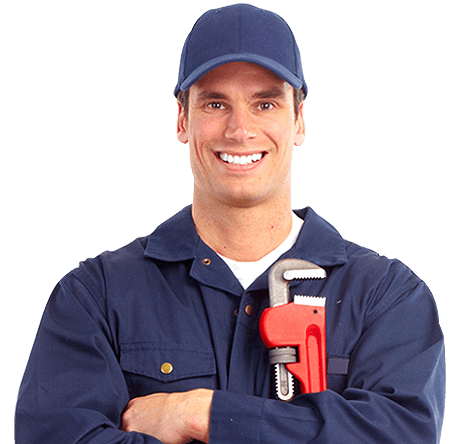 Internet marketing strategies for plumbers in Belfast are critical and a step towards a more lucrative business. They should be tracked to check their success or failure rate according to your goals as a plumbing business. If you’re a heat pump installer in Kent and you want to work with online marketing, you’ve come to the right place. You can get more people interested in what you do if you can reach out to them. The internet is the perfect way to do just this. You’re going to need to learn about internet marketing a little so you can work on your own campaign. If you have the time to do the marketing on your own, look for up-to-date information in the marketing world. You can find blogs and forums where people talk about marketing and what they are doing that works. You want to get examples of what works from people that have been marketing successfully for a while. You can generally tell if someone is good at marketing based on the quality of the advice and details they give you on marketing. If you don’t have time to learn about marketing because you have a business to run, you can hire someone to do the work for you. There are a lot of people out there that you can hire to do marketing, so it pays to take some time to research each of your options. You want to know how long they have been in this field and what you can expect from them. Ask them to show you some of their past work through links to it and also ask how long they have been in the business to see what their level of skill is like. Marketing is not something that is going to make you rich in a day or two. You have to make sure that you keep working on your marketing campaign and that you grow with it. You can’t just pay someone and then you are rich after they do some marketing for you. It takes some time and effort, but eventually your company will not need as much attention in the marketing department. Once people start to write reviews about you and start sharing your links, your company will start to market itself. You should work with social media no matter what kind of company you have. It lets you work with people on a more personal level, which is a good thing if you want people to feel like you’re taking care of them with what you have to offer. You should always check you page and you should make sure you respond to complaints and to praise that you get. Always remember that what you say online can be seen by everyone. That means you don’t want to rip into someone that was a bad customer just because they said something negative about your business. Be polite and people will respect that. 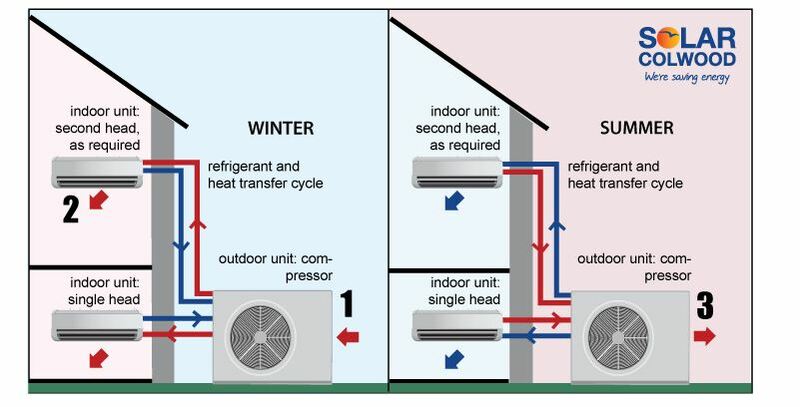 As a heat pump installer in Kent, you need to market online if you want to reach out to potential customers. Now you know a little more about how to do just that. Once you use this advice, you should do more business than ever before.